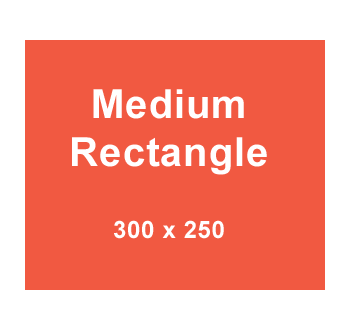 The ad image dimensions must be 300 pixels wide and 250 pixels high. NACSW will post your ad within 24 hours after we receive your order/your electronic file (unless you have requested a future date for the ad to start). NACSW reserves the right to respectfully decline to post any ad that it deems is not a good fit with NACSW’s mission and identity. Cancellations made after a website ad has been posted will not be refundable. Don’t hesitate to contact NACSW at info@nacsw.org with any questions you might have or to request any additional information.